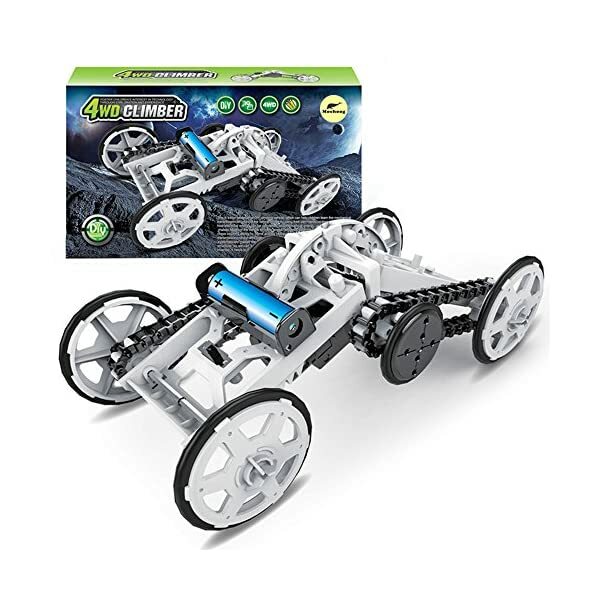 Inventing set for ages 6+: Unique STEM Toy for kids , teens & adults. 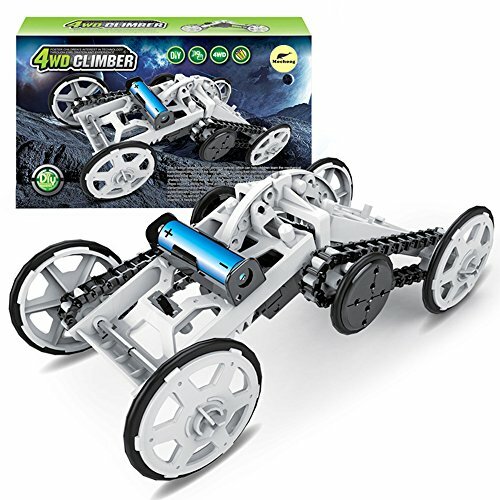 this is an assembly kit of a 4WD model which appears to walk as the 4 wheels on its corners move vertically, and climbs over obstacles up to 50mm with ease. Copyright © 2018 Yellow Friday. Enjoy every friday like Black Friday with us.